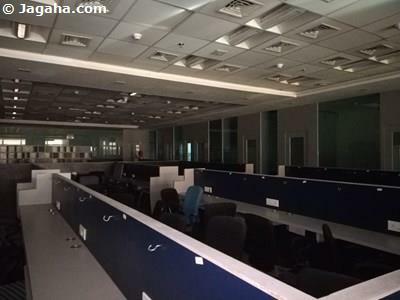 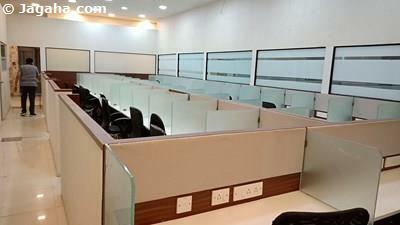 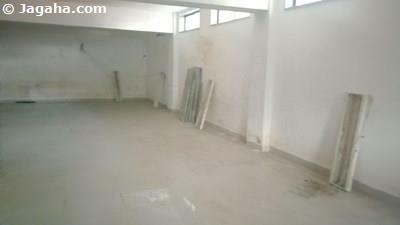 This restaurant space is available for rent in Kharghar, Navi Mumbai. 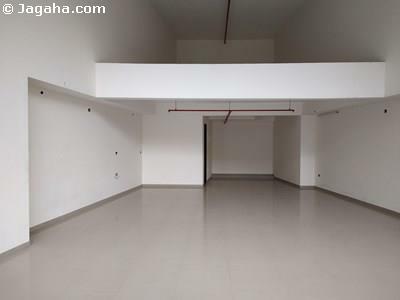 The property is a combination of the ground floor and the first floor. 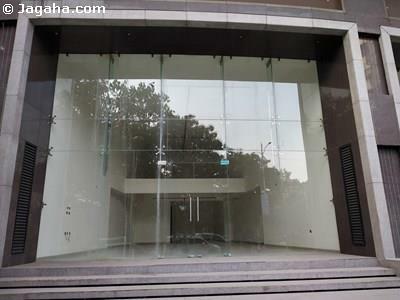 Moreover, this commercial property faces the road and is conveniently located within driving distance of Kharghar Railway Station.